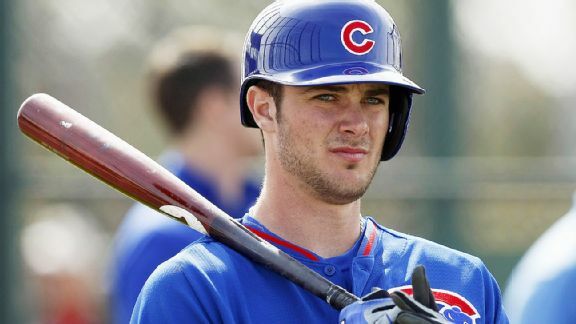 This is my first (and hopefully not my last) article on the MLB Reports. Growing up as an Indians fan and also a fan of movies, I have always wanted to write a baseball article. 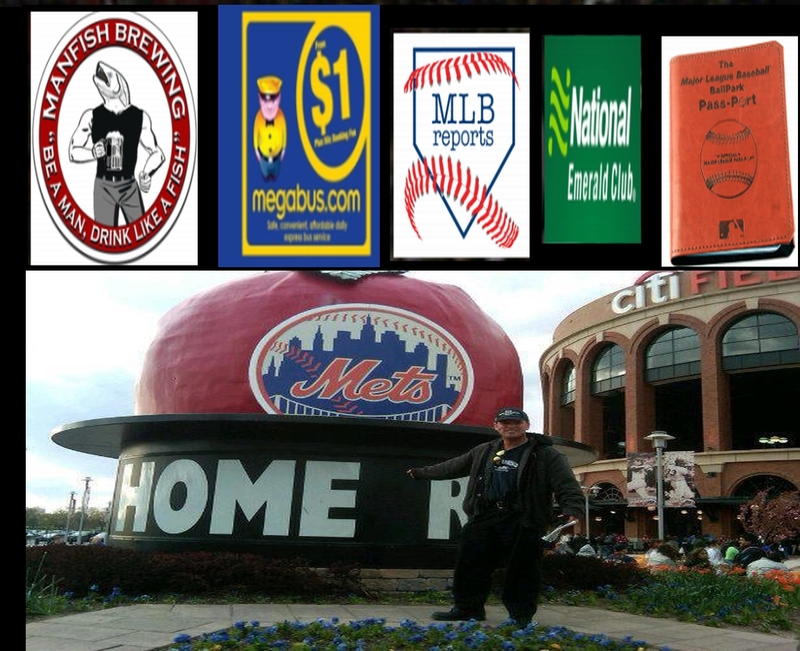 One day I was chatting with Jonathan Hacohen (Founder of MLB Reports), about baseball movies. He told me to write something about it, so here I am. Major league the movie changed my life and many others. It is a timeless classic that deserves to be revisited again today. 1989 was a very good year for me and many other people, as two great baseball movies came out that year. Once was the classic Field Of Dreams with Kevin Costner. Then there was that other movie, Major League. Being a lifetime Cleveland Indians fan, I had to go see this movie when it first came out. I wasn’t expecting too much considering the cast and the plot of the movie. This was the type of movie that critics hated, but fans of baseball would love. I felt that it would turn out to be a cult classic, which it has. 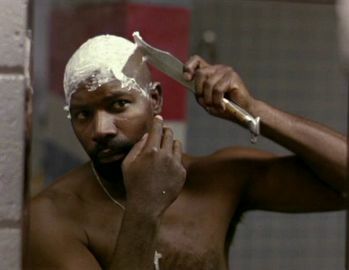 After seeing the movie for the first time, I consider Major League one of the finest baseball comedies of all time. Plus, it does have a great cast.